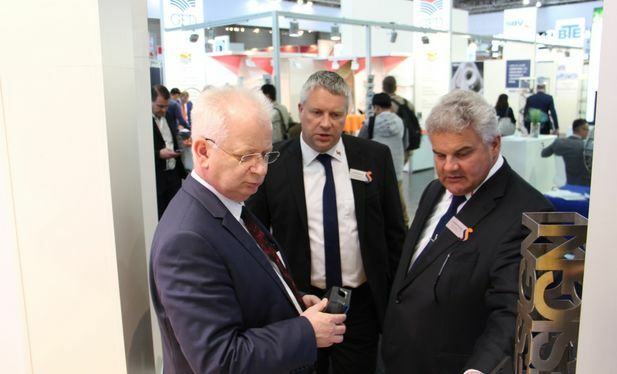 From 1st to 4th of April, 2019 more than 6,000 exhibitors from 70 different nations and more than 200,000 professional visitors meet at HANNOVER MESSE, world’s leading trade fair for industrial technology. 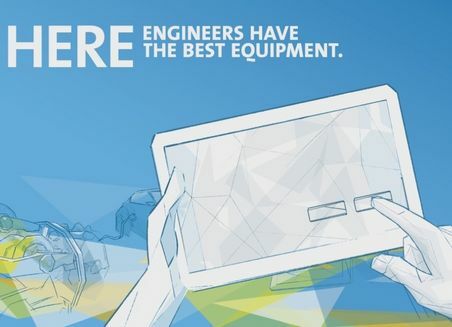 Industry 4.0 has arrived at the real world. HERE, concrete application examples, unique solutions for the interlinking of the energy-economic value addes chain, ambitious start-ups and new markets will be presentet. 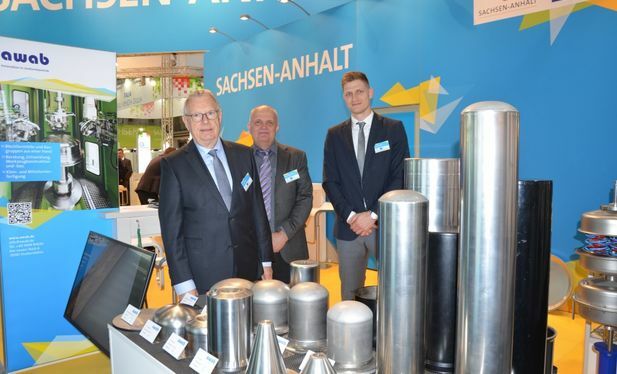 At the joint booth of Saxony-Anhalt, small and medium sized business will present innovations, solutions and application examples. Visit us in Hall 3 / Booth M44! 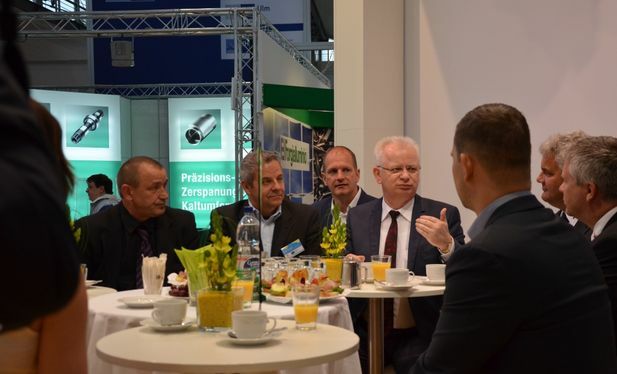 We bundle news, background information and photos from HANNOVER MESSE 2019. HYPOS - Hydrogen Power Strorage & Solutions East Germany e.V. 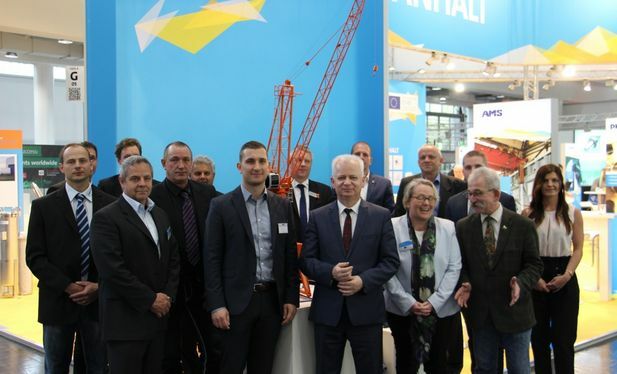 With its joint stand, the state of Saxony-Anhalt offers important support in this area in order to give small and medium-sized enterprises important access to new markets. With the organization of the joint stand, an economic contribution is made by the IMG realizing the entire preparation, implementation and follow-up of the trade fair. The Investment and Marketing Company (IMG) acts on behalf of the Ministry of Economy, Science and Digitisation and works with funds from the European Regional Development Fund (ERDF).